This review is part of the Summer of MeTV Classic TV Blogathon hosted by the Classic TV Blog Association. Click here to check out this blogathon's complete schedule. Today is Day #3 during the week-long event, please be sure to check out all the other participating blog posts. One of the things that attracts me to writing about Christmas on television is that I'm endlessly surprised by what I find. Yes, Christmas episodes almost always include Christmas trees, characters exchanging gifts, children anticipating Santa's arrival, and more. But the variety of means through which series' writers and creative staff express the holiday are actually quite diverse. Just when I think I've seen it all, I am frequently surprised, once again, by the uniqueness that a series will display in creating a Christmas episode despite the expectations and strictures that define the holiday. 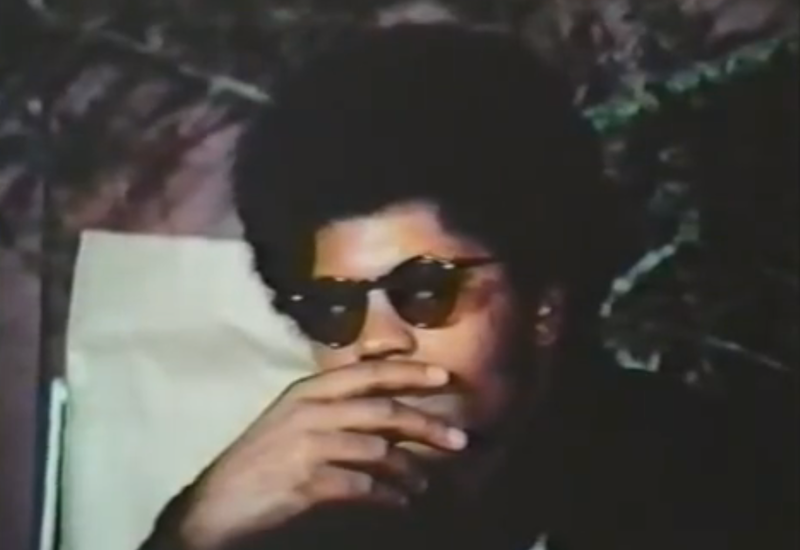 Case in point is the fifth season episode of The Mod Squad, entitled Kristie. The crime drama that focuses on three counter-culture twenty-somethings as undercover cops also features a Christmas episode with an unexpected spiritual dimension. Let me review the plotline. The cop show that attempts to bridge the generation gap (or perhaps to placate television-viewing Middle America to not give up hope on the young hippies). 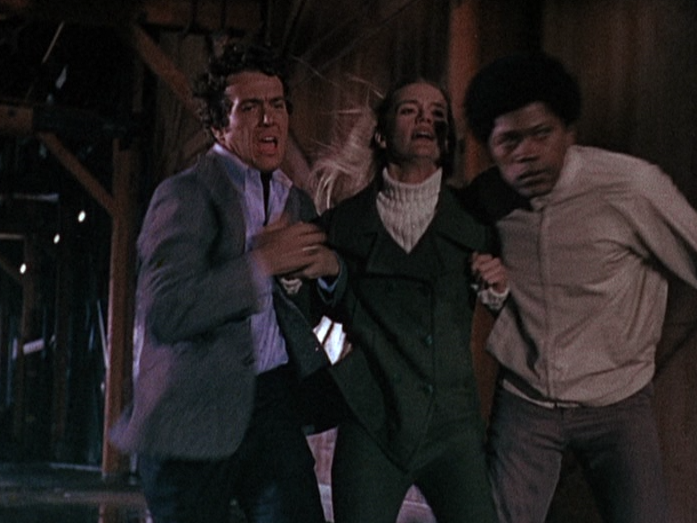 The Mod Squad: Pete, Julie, and Linc (Michael Cole, Peggy Lipton, and Clarence Williams III). 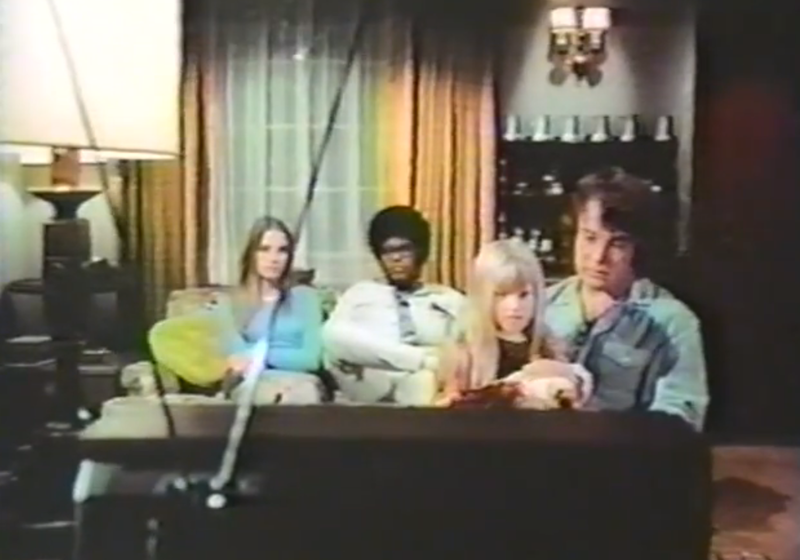 The 1972 episode Kristie begins on December 23rd with Pete and Julie discussing their holiday plans when there's a knock at the door. Pete's friend Jerry is there asking for his help. Jerry needs Pete to look after his young daughter Kristie for an hour while he tends to some business. Pete is willing to babysit, but when Jerry doesn't return after several hours Pete begins to worry about what Jerry meant by "business." ....but when her father hasn't returned before the late show, Pete begins to worry. Kristie too is worried about her father, and Pete encourages her to pray for him before she goes to bed. 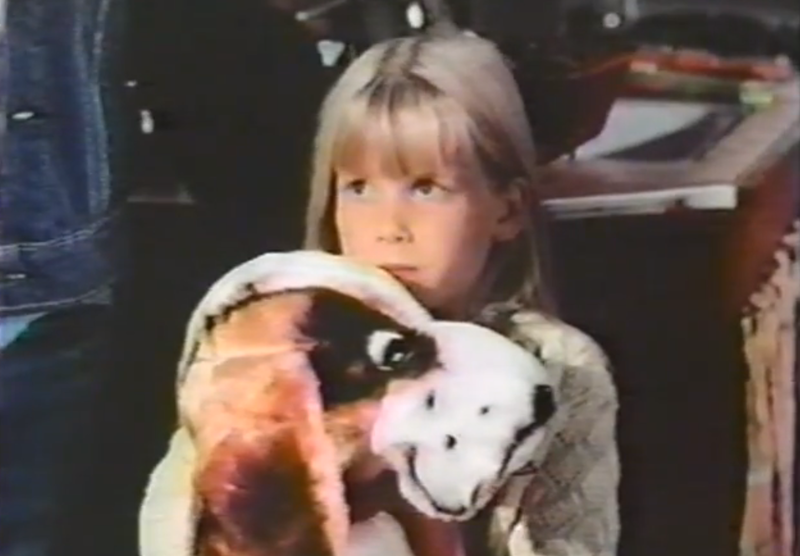 Kristie is played by child actress Debbie Lytton. Pete reveals to Julie and Linc that his friend Jerry is a recent parolee from prison. Jerry had been convicted of being an accessory to a jewelry store robbery where he had worked as a maintenance man. While Jerry served his sentence, his wife (Kristie's mother) was killed in an auto accident, and since his release, Jerry had kept himself out of trouble and devoted himself to raising his daughter. TV viewers see that Jerry has indeed gotten himself into trouble--his "business" this holiday was meeting with the jewelry store thieves, which includes his ne'er-do-well brother Gordon, who are looking for the jewels from that robbery. Jerry had tried to explain that he didn't know where the loot was but the conversation turned violent when he didn't hand over what the bad guys had come looking for. 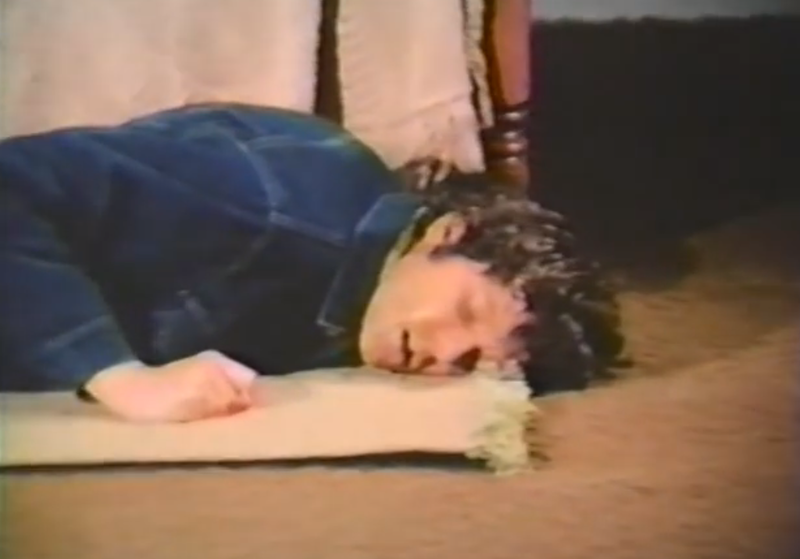 Unbeknownst to Pete, Jerry has been shot and has collapsed on his apartment floor. On Christmas Eve morning with no word yet from Jerry, Pete sets out to look for Kristie's father. Bringing Kristie with him, Pete visits the nursery where Jerry works to ask a few questions, and stops by a nearby church vending Christmas trees in order to get a tree just in case Jerry doesn't return before tomorrow. 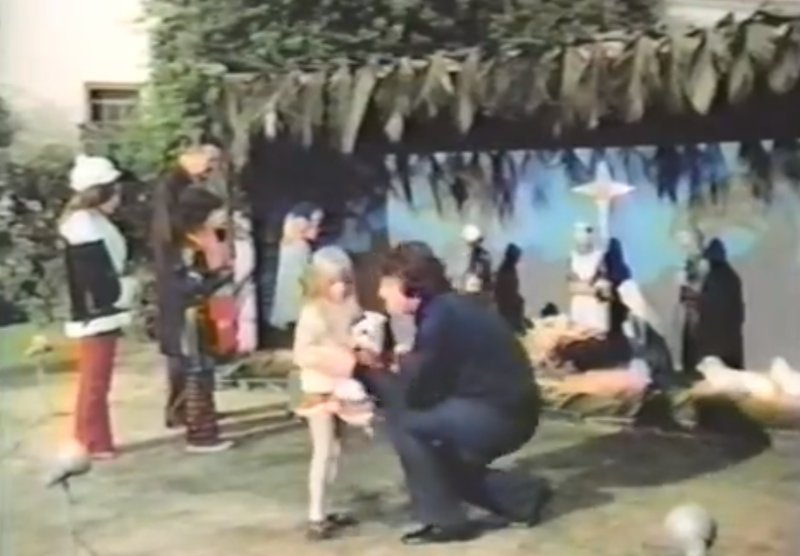 Young Kristie is attracted to the Nativity display at the local church. At the church where Pete buys his Christmas tree, Kristie spots a manger display and is drawn to it. She tells Pete that her mother had explained that Christmas is about showing love and how Christmas began because God wanted to show how he loved people. Pete is moved to make sure Kristie is reunited with her father, and he gets Julie, Linc, and the Captain to help him find Jerry. Pete eventually tracks down where Jerry was living and finds blood on the floor. Fearing the worst, Pete begins to prepare for Kristie to spend another night with him while his friends continue the search. Meanwhile, the bad guys are also looking for Jerry. Late on Christmas Eve, Pete gets a phone call--a body has been found in the bay. Fearing it may be Jerry, Pete once again accompanies Kristie during her nighttime prayers. He then leaves for the morgue to identify the body--but Kristie overhears the telephone conversation and she slips out of Pete's apartment without anyone noticing. These heavy emotions finally get to Linc! The body at the morgue turns out not to be Jerry but is later revealed to be his brother Gordon--the victim of the bad guys looking for the loot from the robbery. Pete's investigation into Jerry's life and possible whereabouts have alerted the bad guys to Kristie's location. Now they are looking for the innocent little girl, convinced she may have the stolen jewels in her possession! Kristie slips away to visit the manger scene again and to continue to pray for her daddy. In the middle of the night when Pete leaves the morgue and returns to his apartment, he finds Kristie is missing! Pete decides to search for her in the only place he knows she may have run to--the church with the Nativity display she admires. Only problem is the bad guys are following Pete and they too arrive at the church in hopes of finding Kristie! It turns out the jewels were hidden in Kristie's favorite stuffed dog toy all along--hidden there by her uncle Gordon so he would be able to find them again. (Does this remind anyone else of the 1955 movie The Night of the Hunter? A deadly psycho-- played effectively by Robert Mitchum--hunts down an innocent child in order to reclaim valuables hidden in her toy as well. You may also remember that that movie too reaches its tension-filled climax at Christmas time). Captain Greer gets to play Santa for little Kristie. But this Mod Squad episode has a happy ending as Pete finds Kristie first--and her father Jerry soon joins them at the church. After he had regained consciousness from his altercation, Jerry had contacted Julie. Kristie's father arrives with the police at the church just in time. On Christmas morning, there are gifts under Pete's Christmas tree for Julie and Linc--and the Captain is dressed as Santa Claus for Kristie. Pete gives Kristie a special gift he knows she'll love--her very own miniature manger scene! In voice-over, viewers hear Pete recite the familiar first Christmas story from the Bible found in Luke, chapter 2. The friends and co-workers become like family at Christmas time. Sometimes stories of faith, prayer, and the original inspiration of Christmas pop up in unexpected places such as hippie cop shows too. If you're curious to read about more holiday episodes found in MeTV's summer line-up of classic TV, click on the following links to previous posts from this blog: Wanted: Dead or Alive, Gunsmoke, Rawhide, Dobie Gillis, Gilligan's Island, Car 54 Where Are You?, Welcome Back Kotter, Happy Days, I Love Lucy, The Honeymooners, Dragnet, Family Affair, Lost in Space, The Odd Couple, and The Donna Reed Show. 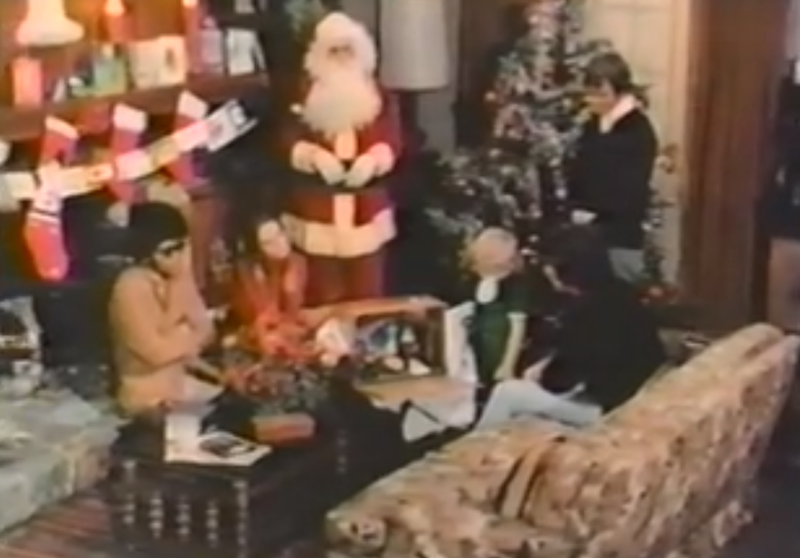 Joanna, I was actually surprised to learn that THE MOD SQUAD had a Christmas-themed episode. That's kinda silly, though, because--as I've learned from your wonderful blog--Christmas is everywhere on television! But do we ever find out what Linc and Julie got for Christmas? 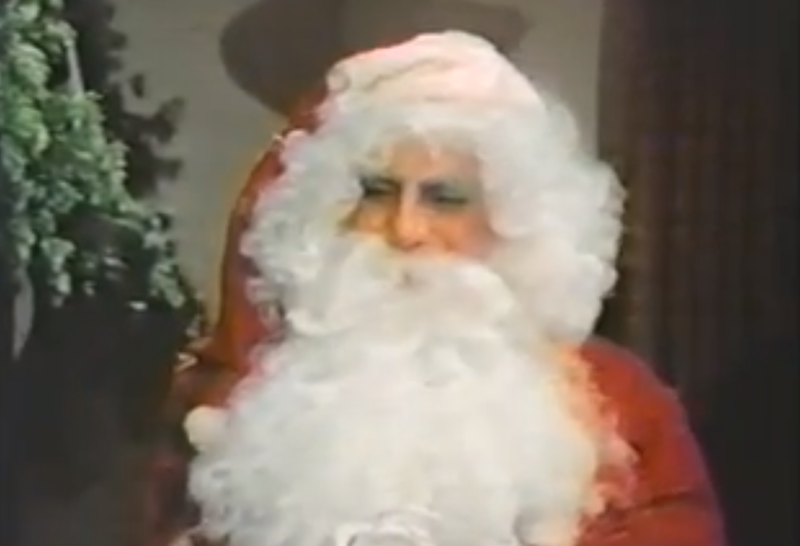 :) By the way, thanks for adding the additional links to other MeTV series with Christmas episodes. The LOST IN SPACE post was especially fun to read. Thanks Rick29. No, we don't find out what Linc or Julie get for Christmas--but Julie's gift sure looks like a necklace or bracelet box to me! And, I'm pleased you like the Lost in Space review--that's another Christmas episode that is often overlooked. Didn't know about this one either - another new (old) holiday show to look forward to! 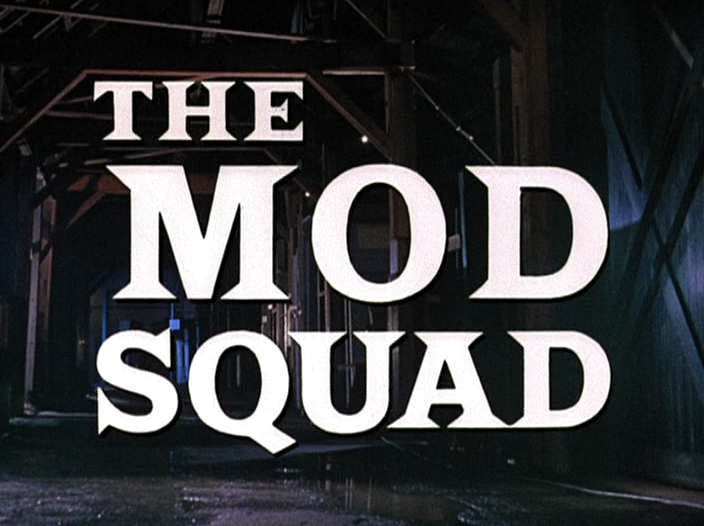 I, too, had no idea there was a Xmas Mod Squad. Makes the trio all the more lovable! :) Btw, I'm watching MS now on MeTV!